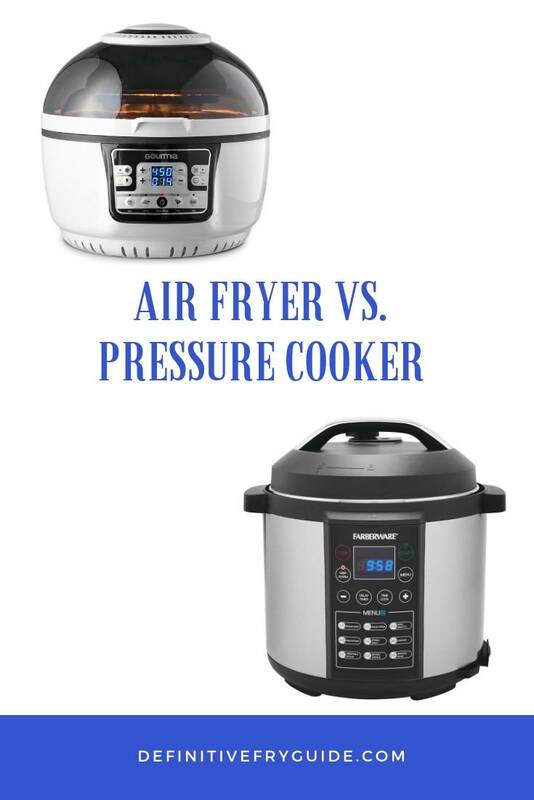 Home » Guides » Pressure Cooker VS. Air Fryer: What To Choose? Both the Pressure Cooker and the Air Fryer are state of the art kitchen appliances and they both help you when cooking specific meals. However, they both serve different purposes and you will not always be able to use them as substitutes for one another. It is worth noting they can work quite well in conjunction with one another. While consulting with some of the top chefs, we have takes some time to find out exactly what they would recommend when it comes to choosing between these two. We also managed to find some of the key differences that you should be aware off when selecting one of these 2 appliances. In this article, you will learn some of the basic differences and why we would recommend them both as the ideal home appliances. 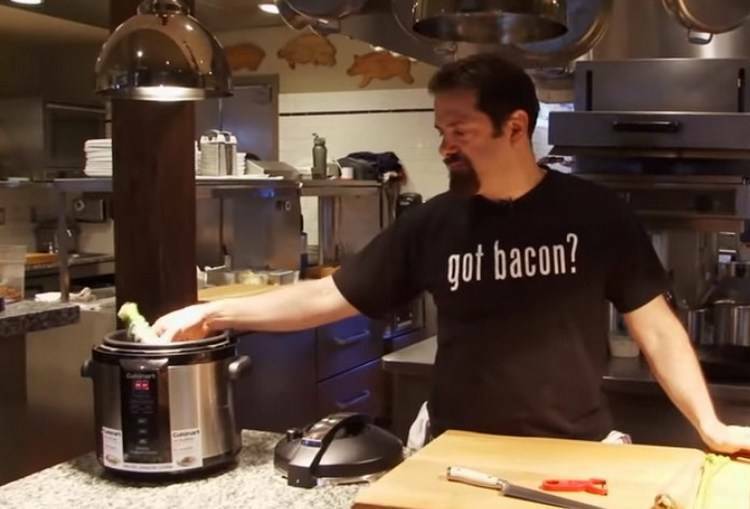 What Is A Pressure Cooker And Why Should You Consider It? The Pressure Cooker can be seen as an advanced version of the slow cooker. No longer will you be spending hours cooking meals in the slow cooker, but you can use pressure to cook them much faster. Most commercial restaurants have moved on to the Pressure Cooker to ensure that meals are fresh and to make sure everything is in stock as well. Versatility is also key when it comes to the Pressure Cooker. Not only will you be saving time, but also you can add all the ingredients into one pot and turn the appliance on to do the magic. This will cook your meal efficiently to ensure that you have a meal with the desired flavor and ingredients that have been added. One of the biggest drawbacks of the Pressure Cooker can also be a real benefit. If you are cooking larger quantities of meals, you can cook them all simultaneously and save some time. However, the cooker will also require a lot of space to set up. When it comes to price, the Pressure Cooker will range in different prices and this will also come down to your specific brand. While they can be used in conjunction and help you to speed up the cooking process, there are a few differences to keep in mind as well. When you need to choose between the Pressure Cooker and the Air Fryer, these are some of the most common differences that need to be accounted for in your decision-making process. One of the reasons many people choose the Air Fryer is due to the smaller size. Yes, it is also cheaper, but you can carry it along on your trips and it can be used instantly. 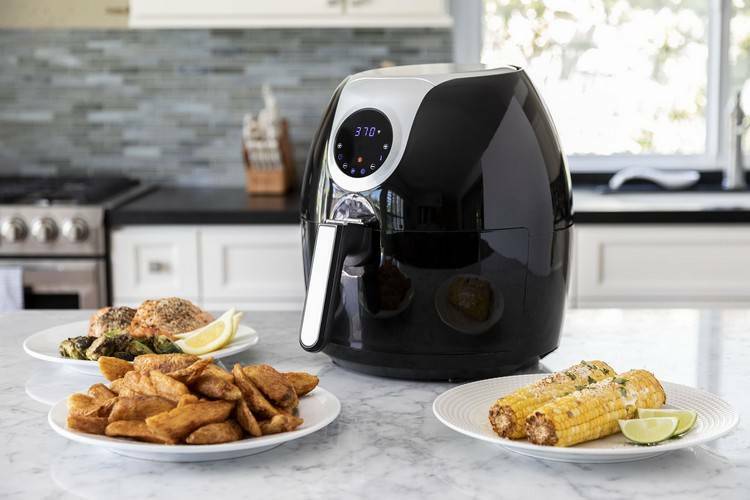 The Air Fryer will also cook meals in no time at all and allow you to have your ingredients added on the go, making it the perfect option for those who constantly need to be on the road and living a healthier lifestyle. 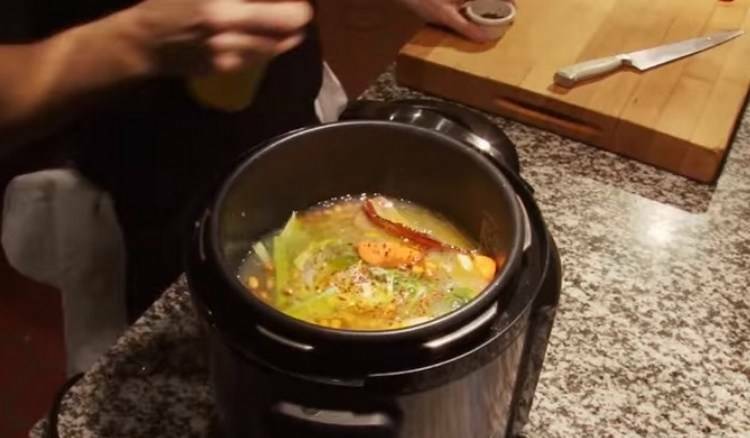 Since the Pressure Cooker is larger, you can add all of your ingredients at the same time. This means you will be able to speed up the cooking process quite significantly to ensure that your meals are readily cooked and everyone can eat at the same time. However, it also means that the cleaning process will take a little longer as you now need to compensate for the additional cleaning surface. Since the Air Fryer only uses a little bit of oil, it will be a little healthier. Much like the Deep Fryer, the Pressure Cooker will require a lot of oil if you are cooking foods that need oil. It also does not guarantee the crispy texture and you need to add it to the oven to ensure that this is possible. When looking at healthy cooking appliances, the Air Fryer is much better and will reduce the amount of sodium and cholesterol that is added to the foods. With an Air Fryer, burning your food is really easy if you are not keeping a close eye on the cooking process. When you compare this to the Pressure Cooker with more settings, you will find that it is a little better at cooking the foods without your presence, meaning you can continue about your other activities as the food is cooking. In today’s modern age, we all have a limit on what we can afford to spend on kitchen appliances. 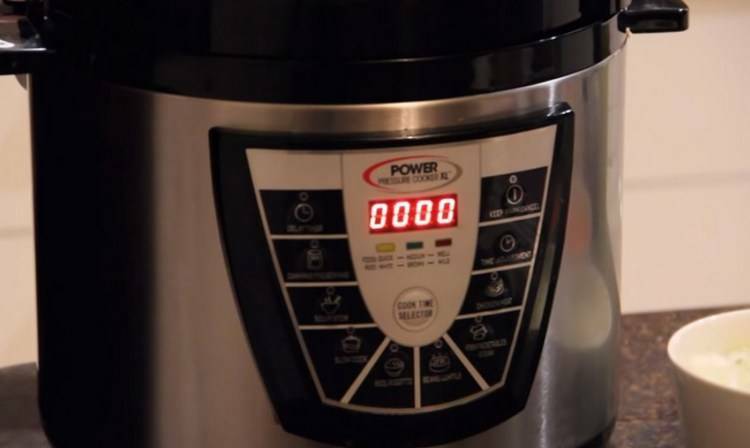 The Pressure Cooker is a little more expensive and this has made the Air Fryer a little better for the new couples or bachelors. Choosing between the Air Fryer and the Pressure Cooker will be one of the toughest decisions you could make. The Air Fryer is smaller and the Pressure Cooker will be more expensive, but they both are extremely effective at getting the job done. If you are looking to save, the Air Fryer will be your best option to keep the costs a little lower. The one thing we all strive for is having a great meal and with a great meal comes a lot of effort and time. Both of these appliances are effective for cooking and we would definitely recommend them both for their respective purposes. We would like to thank you for reading this article and encourage you to share some of your thoughts on these appliances. Let us know in the comment section which one you would choose and why you would choose it. We look forward to reading some of your informative comments.